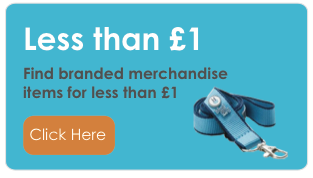 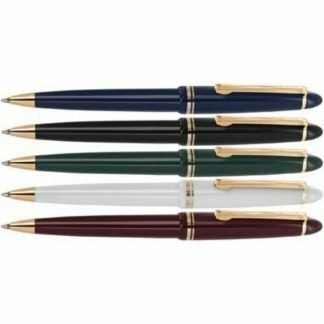 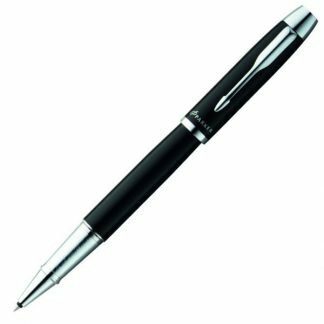 All In One Merchandise have a huge range of ballpoint pens. 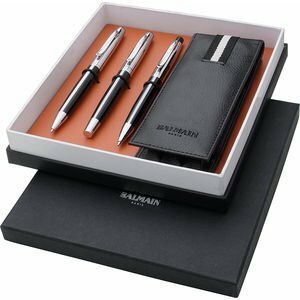 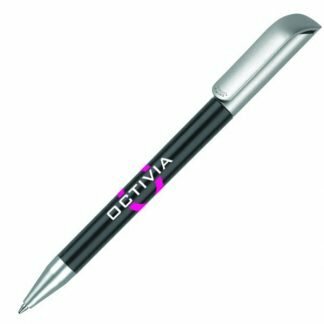 We deliver everything from branded promotional budgets pens to high-end illuminated pens, so you are bound to find the product for you. 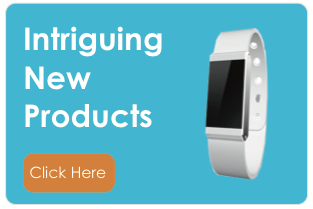 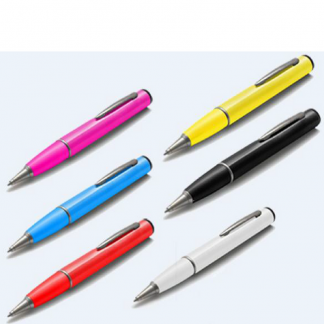 We have a huge range of colour options and designs to choose from. 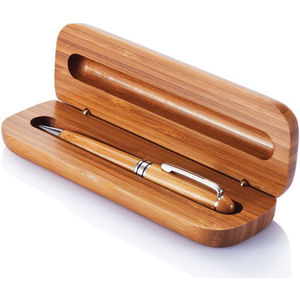 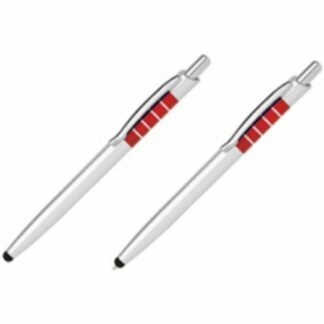 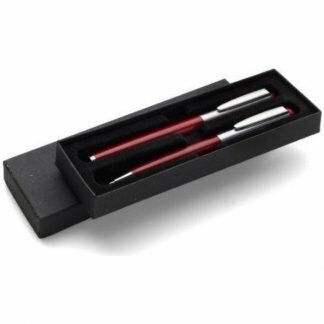 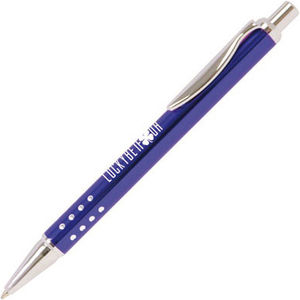 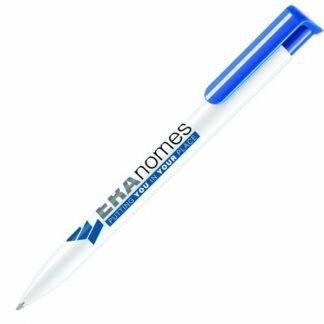 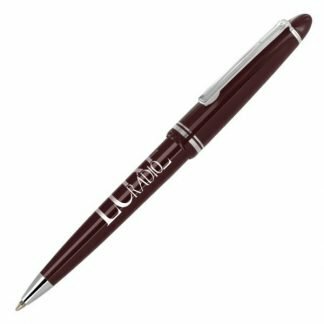 Brands can also customise our ballpoint pens with any logo or print. 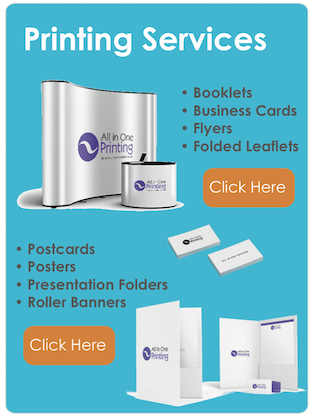 We always provide a pre-production sample before we go to print. 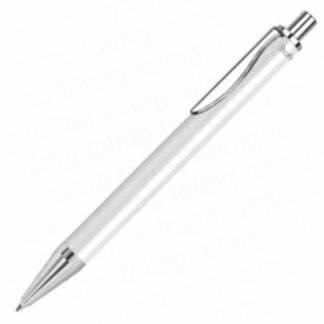 Furthermore, most of our pens are delivered in 10 days or less.